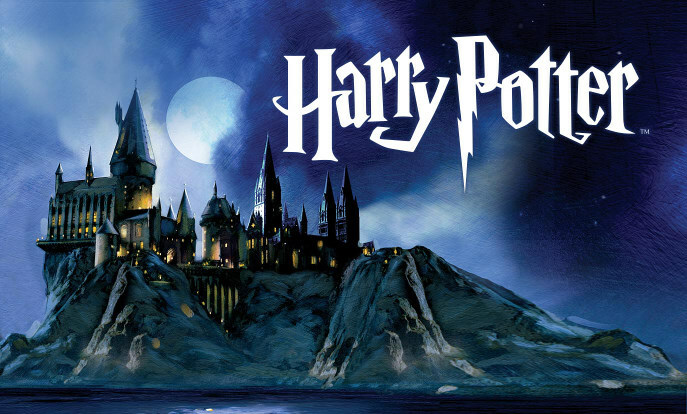 It’s nearly Christmas and you know what that means? Getting those address lists at the ready and sending your Christmas cards! I’ve been preparing for this since last year, saving all those funny photos, matching Christmas jumper pics and even shots of my dog modelling. 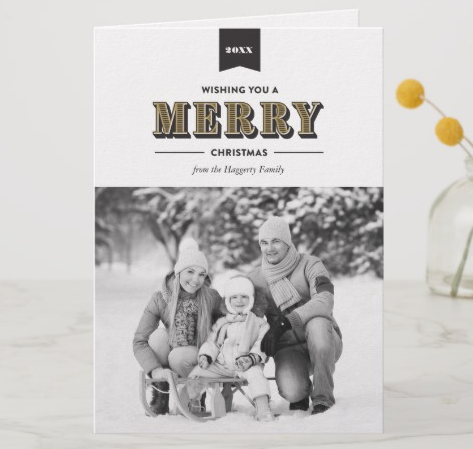 Choosing the right picture for your photo Christmas cards is pretty important, but knowing which templates to use for different photographs is even more so. 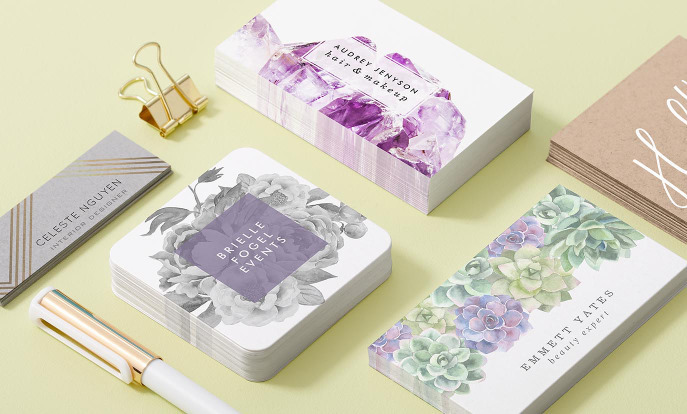 So, if you’re new to designing photo cards, or want to get it right this year, follow my top tips! Colour is a significant factor when designing your photo Xmas cards. If the photo is too dark, you may not see all that’s going on in it, and if it’s too light, some elements may become lost on the card. This is especially true when printing photo Christmas cards as ink tones can vary. Of course, don’t let this stop you in your tracks completely; you can use a photo filter to darken or lighten your photograph. Be sure to have your photo bursting with Christmassy colours if you want to show off the family’s matching Christmas jumpers. If this Christmas is reminiscent of an anniversary or celebration, you could even turn the photo black and white instead. If you just can’t decide which photograph to use, consider combining a couple of them. 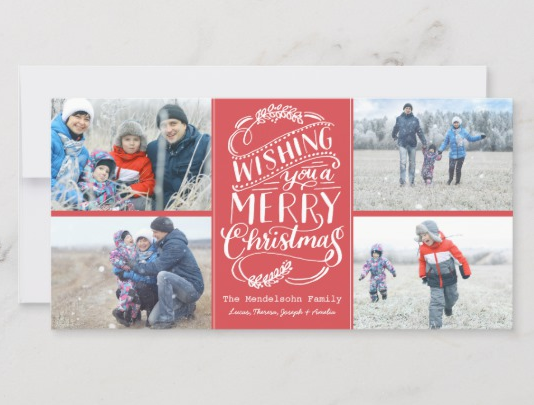 Zazzle has lots of photo collage Christmas card templates to choose from. Use two photos, three, four or more – the choice is entirely up to you. If you have more than one photograph, consider using a theme to tell your story, like a different activity for every year. Alternatively, dedicate each section to a member of the family. There are a couple of ways to cater for the whole family this Christmas. 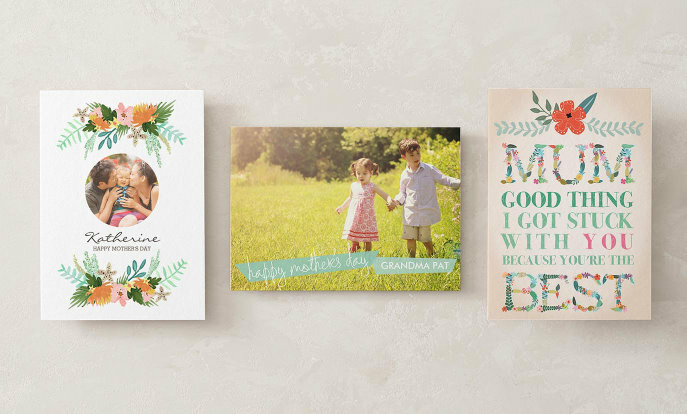 If you’ve got a big family photo you want to feature, then use all the space available coupled with a bit of text. You can save any other messages for the inside of the card. This template is perfect for the annual ugly Christmas jumper or matching Christmas shirt photo. If you’d like each member of the family to stand out, choose a photo collage with lots of segments for lots of photos. 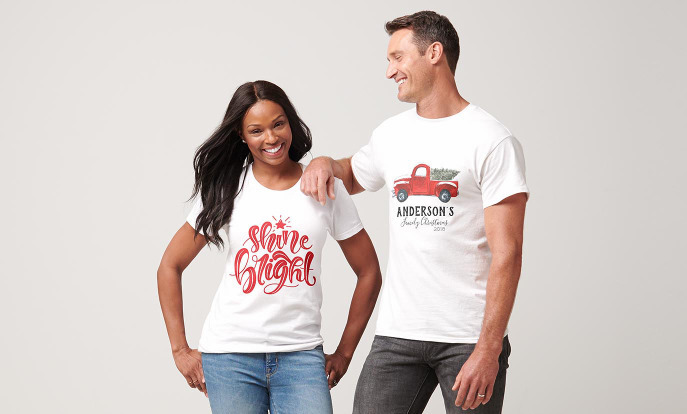 Include snaps of the family together having some fun and dashing through the snow! Is this the happy couple’s first Christmas together as newlyweds? 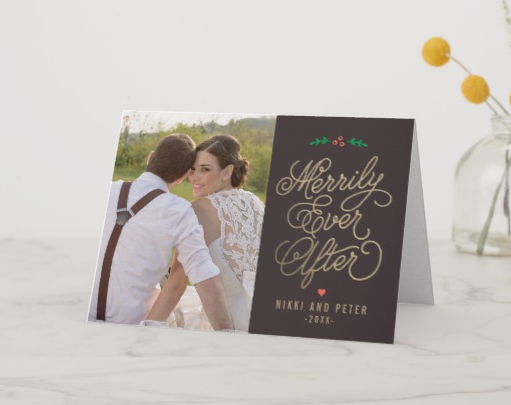 Celebrate in style with a cheerful ‘Married & Merry’ Christmas card; you could use loving snaps from the big day. Moved into your first home together? Get a photo of you two cosying up in your best Christmas pyjamas with a cup of tea or hot cocoa. You could use a half and half photo template. Half the card would be of you two, and the other half would be decorated with text announcing you’re ‘Married & Merry’ or ‘Our First Christmas as Mr & Mrs’. If you just got engaged, you could announce that instead and add in a photo of the amazing moment it happened. Blessed with a bouncing bundle of joy this Christmas? Need somewhere to put those adorable pictures? 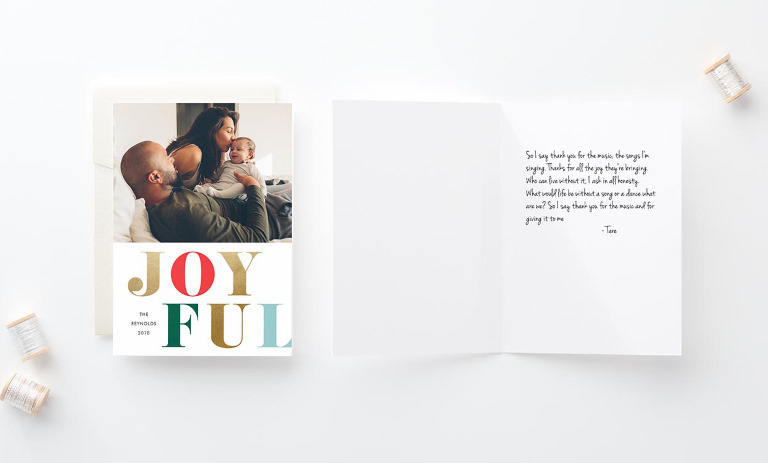 Put your baby in the spotlight with one of our ‘Baby’s First Christmas’ cards. 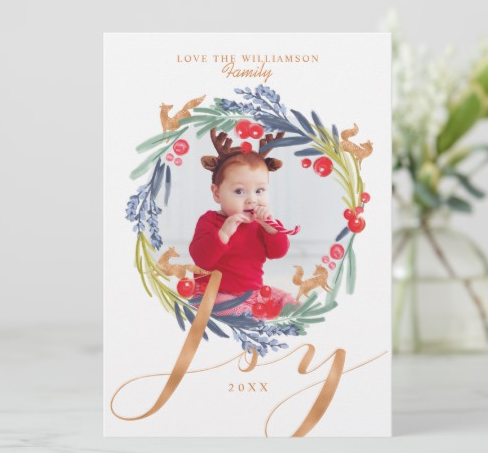 If you have yet to take Christmas snaps, put some felt reindeer antlers onto baby’s head for the most adorable photo Christmas cards ever. Okay, technically, pets aren’t people, but they’re part of Christmas as much as us humans. 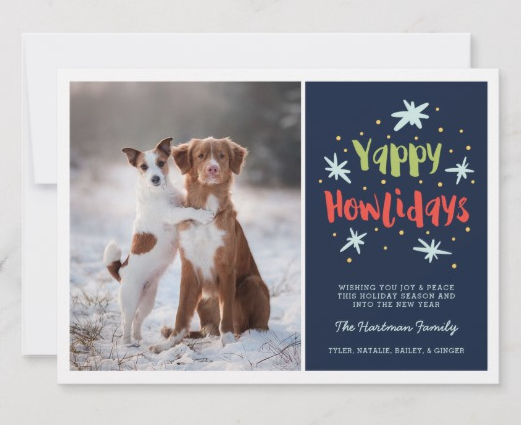 There are so many ways to include pets on Christmas cards. Give them their own square in a family collage or dedicate a whole card to your dog or cat with our pet Christmas cards (there are lots of Christmas pet costumes for a reason). 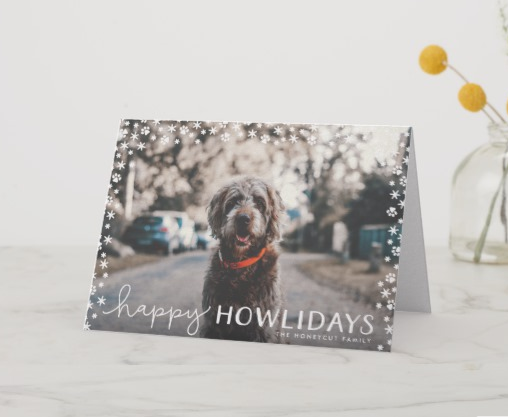 If you’ve got the perfect photo, you can fill the front of the card with it and add a season’s greeting like ‘Bark Humbug’ or ‘Happy Howlidays’. When picking a template for your photo of choice, it’s important to take note of the colour of your photo and any text over it. If there are lots of whites in your photos, then a white or brighty coloured font would blend in with the background and be difficult to read, so choose a darker one instead. Whereas a picture with a dark background will need a brighter font. If your photo has lots of colours, no matter if they’re all bright, all dark or a mixture, it’s best not to add text over the photo, so choose a template with the text to the side instead. If you have an announcement or want to put your message as a large block of text, choose a template with text to the side or under your photo. 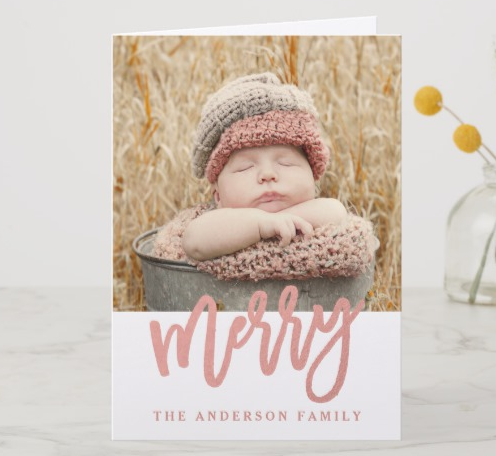 It’s nice to match the style of the text with the theme of the card; for example, if the photo is of your newborn, you could use a fun and bouncy font. Another good tip is to try match the colour of your font with the colours in the photo. This isn’t always possible, but when it is, it looks beautiful. 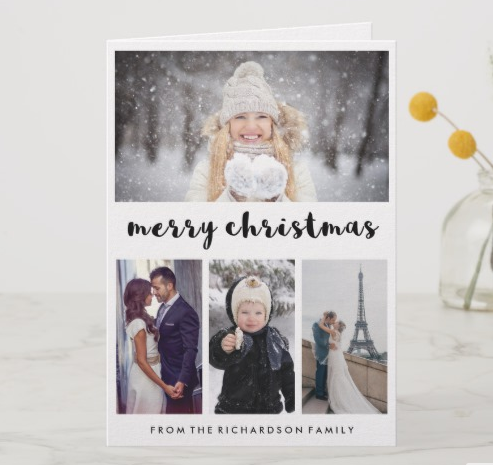 I hope that helps get you started designing your Christmas photo cards! Good luck and Merry Christmas! Megan loves all things creative and social. When not writing, working or socialising, she can be found on track playing roller derby as her alter ego – ArMEGeddon.